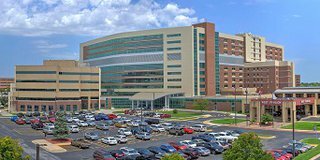 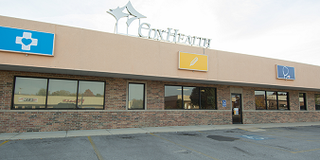 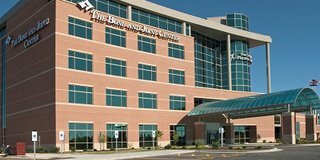 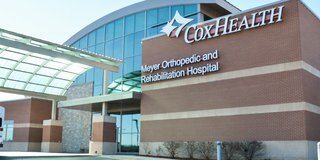 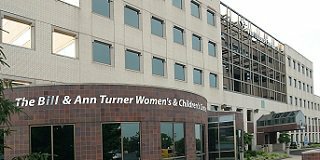 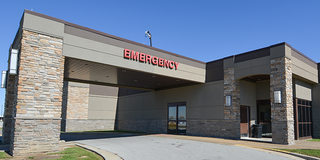 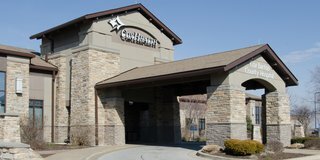 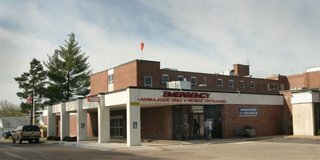 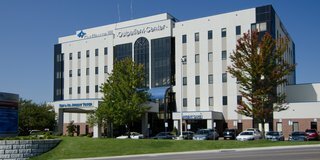 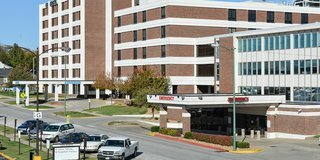 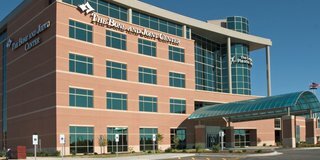 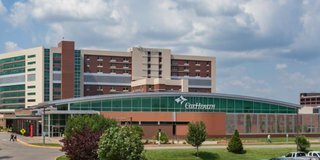 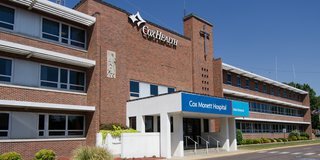 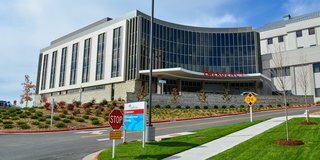 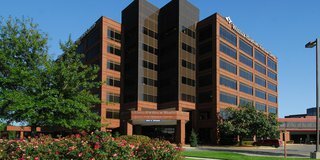 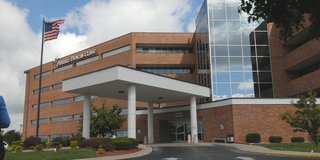 In addition to the locations listed on this page, CoxHealth has primary and specialty care providers located in more than 80 clinics across the region. 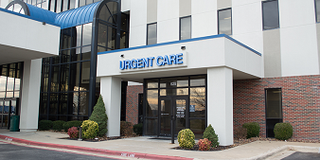 Search our directory or call 417-269-INFO to find a provider today. 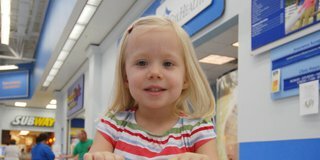 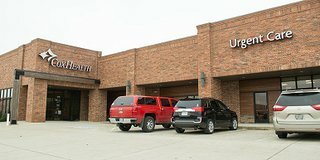 The Clinic at Walmart: Springfield - Kansas Expwy.